A very popular American site on books and literary culture, The Millions, selected Robert Perisic's novel Our Man in Iraq as one of the Most Anticipated Books of 2013. 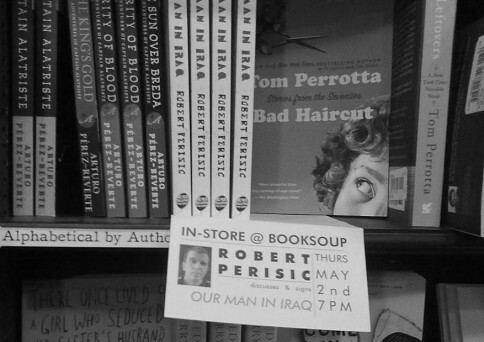 The American edition of 'Our Man in Iraq' by Robert Perisic will be published in April 2013 by Black Balloon Publishing (New York). Robert Perisic will undertake a North American reading & cultural tour in Spring 2013. Stops to include: New York City, Los Angeles, Washington, Chicago and Pittsburgh.